Just when you thought that things were getting back to normal, another PC component becomes expensive. This time is the Intel Coffee Lake series of CPUs that are going to see an increase in price due to the shortage of 14nm chips. I am sure Intel is hoping that it could deliver the 10nm based chips on time. Why is this an issue you ask? We know that Intel has issues with the 10nm process and all the chips that are coming out later this year as well as early 2019, will be based on the 14nm process. The 10nm process chips will be coming out in the second half of 2019. Keeping in mind that Intel is going to release the next generation of CPU in the upcoming months, a shortage in the chips means that the upcoming CPU prices, as well as the current CPU prices, will be affected. Customer demand has continued to improve over the course of the year, fueling growth in every segment of Intel’s business and raising our 2018 revenue outlook $4.5 billion from our January expectations. We will have supply to meet our announced, full-year revenue outlook and we’re working closely with our customers and factories to manage any additional upside. Graphics cards pricing just got back to normal and even though RAM is still very expensive indeed, this is something that PC builders will need to keep in mind. You might be better off getting a current generation CPU before the prices increase. Even now, we can see the difference in pricing at different retailers. The Intel Coffee Lake Core i5-8400 MSRP is around $182 but it is being sold for around $200 at retailers. Other than that the Core i7-8700 MSRP is around $303 but it is being sold for $340. The same is the case for the other SKUs in the series and if this is indeed the case for the upcoming chips then you can expect the 9th generation to cost more than the current one. Let us know what you think about the upcoming Intel Coffee Lake CPUs being more expensive than the current series and whether or not you would be interested in buying one of the upcoming CPUs if they are priced higher. 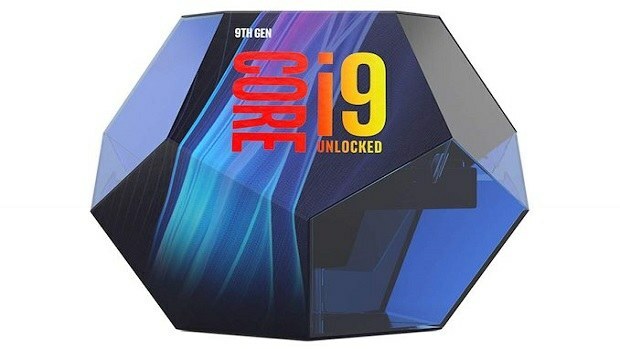 Intel i9-9900K Price Confirmed To Be $529.99, Worth It?